As our children journey into adolescence, their social worlds begin to expand. While we can’t protect them from what other people say or do, or paint them a picture of a perfect world, we can teach them how to handle themselves and difficult situations from the inside out. Teens and tweens crave more autonomy, but they need guidance more than ever. By equipping children with a variety of methods for dealing with different scenarios, we can give them the tools they need to navigate through life. 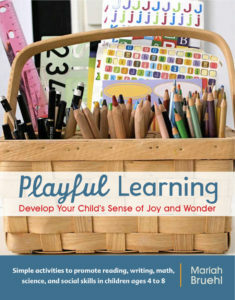 This book offers insights, practical advice, and concrete activities that will serve children well as they begin to find their way independently in the world, while at the same time helping parents to provide them with scaffolding to be safe, happy, and successful. 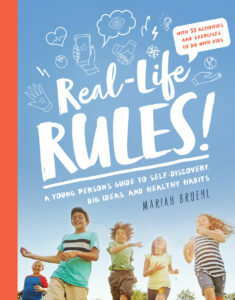 Through hands-on projects, vivid graphic printables, and interactive activities, Real-Life Rules brings the whole family to the table, offering opportunities to explore, discuss, and experience both the concrete and abstract concepts that are critical for living a meaningful, thoughtful life. Playful Learning is the magic that takes place when we meld a child’s sense of joy and wonder with thoughtfully planned learning experiences. From the time they are born children seek out information about the world around them in an effort to construct meaning and further their development.Parents and teachers have a unique opportunity to harness their children’s curiosity and channel it into the development of habits of heart and mind that will serve them throughout their lifetime. 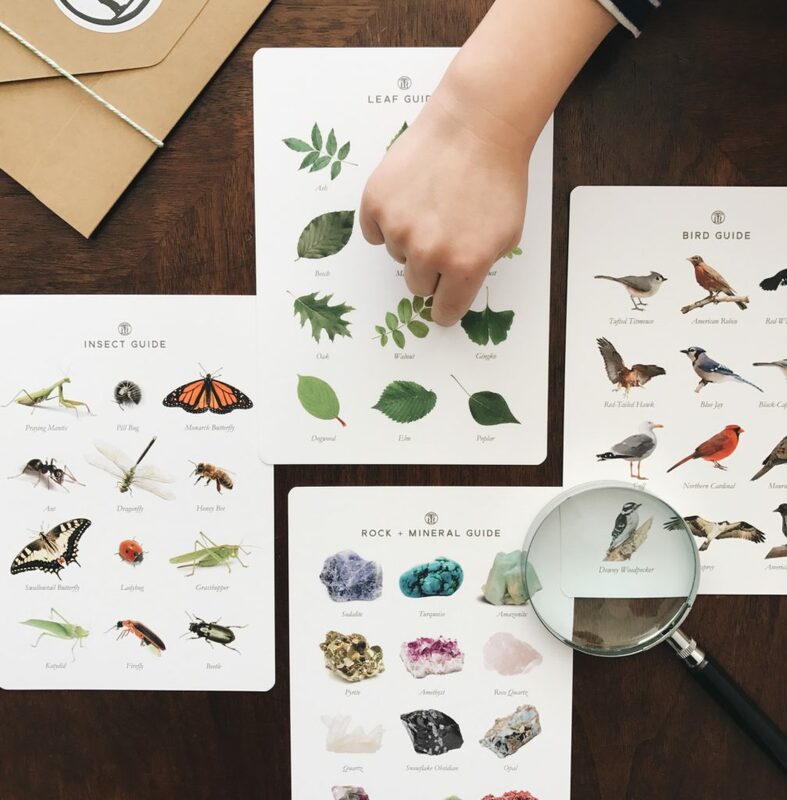 Through easy-to-implement, hands-on projects you can engage your child in fun and creative ways that encourage learning and impart the joy of discovery. In addition, discover ways to create a space conducive to learning and learn how to build a culture within your family that celebrates learning.